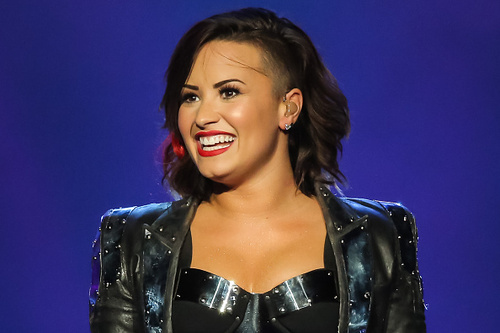 Demi Lovato Definitely Alluring In Allure Magazine — Check Her Out!! Demi Lovato looks amazing as she graces the pages of Allure Magazine for their January 2015 issue. Check out the pic above and let us know your thoughts about it. Be sure to pick up your copy of Allure Magazine featuring Demi Lovato. 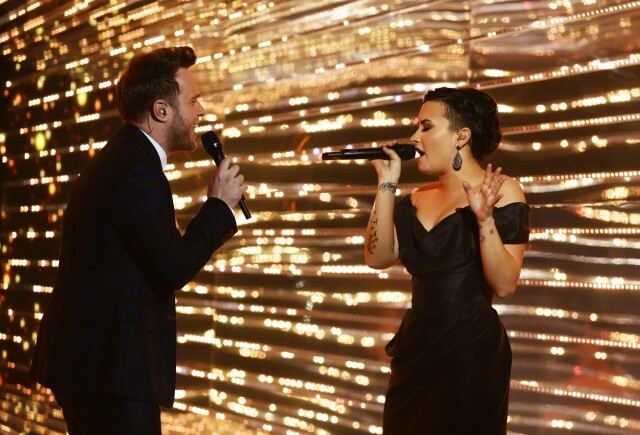 Demi Lovato + Olly Murs Rock X Factor In London — Pics Here!! 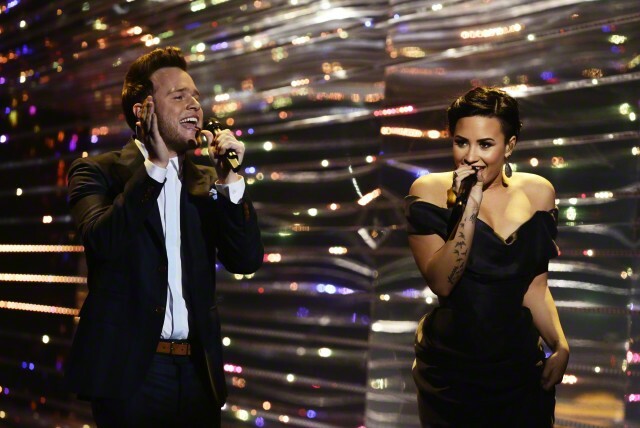 Demi Lovato And Olly Murs on stage at the live X Factor final in London on Dec 14th. Check out more pics of them rockin the crowd below. Demi Lovato Behind The Scenes Of Devonne By Demi — Must See Video!! We reported that Demi Lovato had her own skin care line called ‘Devonne by Demi’ earlier this year. Demi has done a few commercials for the product line and now she has done a behind the scenes video of her actually participating in the production process. 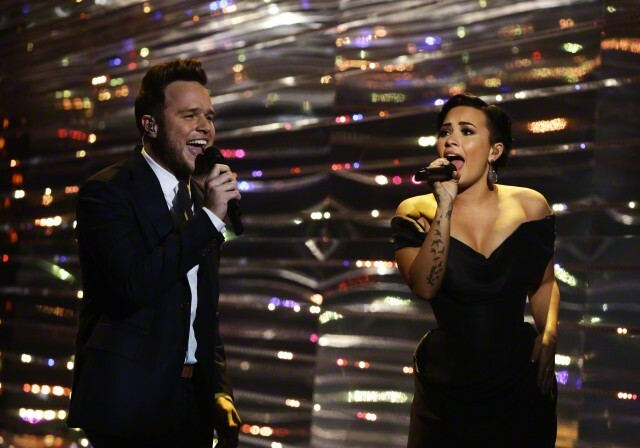 The video has just been released by Devonne by Demi on their Youtube account. You must see this video because there is a special surprise in store for some fans who order her skin care product. Check out the video for more details. 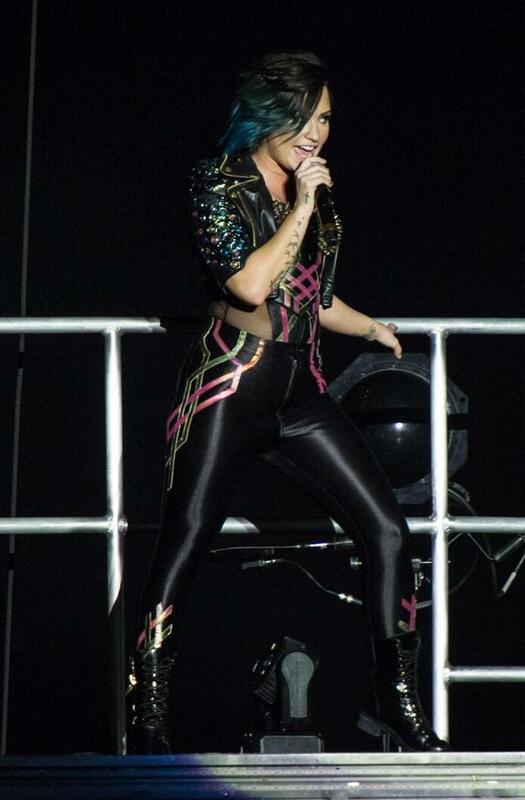 Demi Lovato Awesome At O2 Arena — Concert Pics + Vids!! 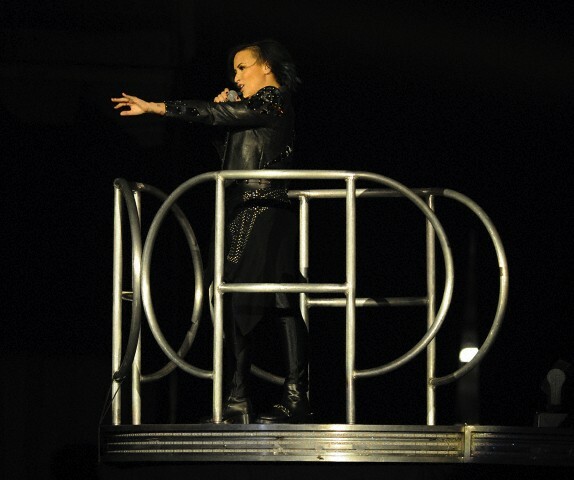 Demi Lovato continues the European leg of her world tour taking her show to London where she rocked for the fans at the O2 Arena in London on Nov. 28th. 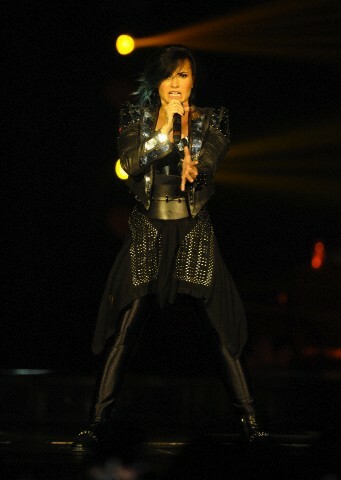 Check out more awesome pics of Demi rockin’ for the fans below along with some video clips from the show. 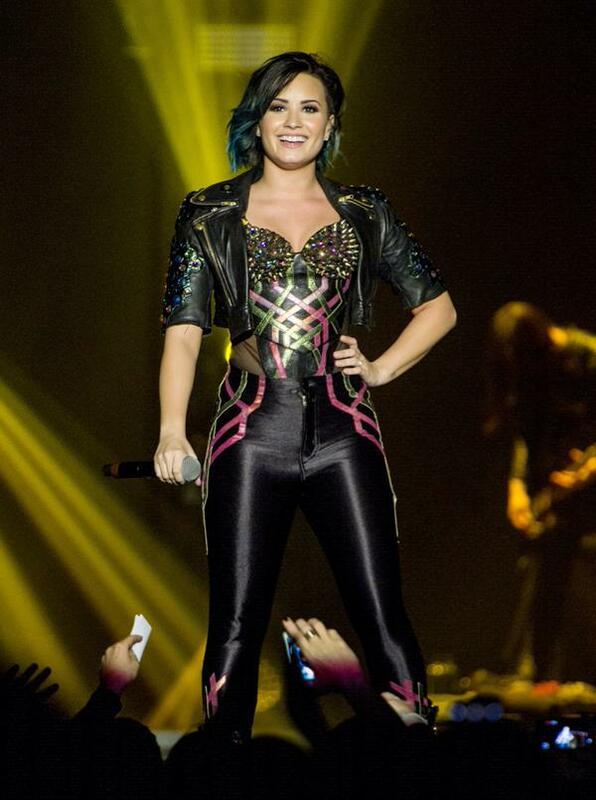 Demi Lovato Gives Fans In England A Thanksgiving To Remember!! — Pics + Vids!! Demi Lovato was reportedly sad that she couldn’t spend Thanksgiving Day in the US with her family but that didn’t stop her from giving the fans in Birmingham, England a Thanksgiving to remember. 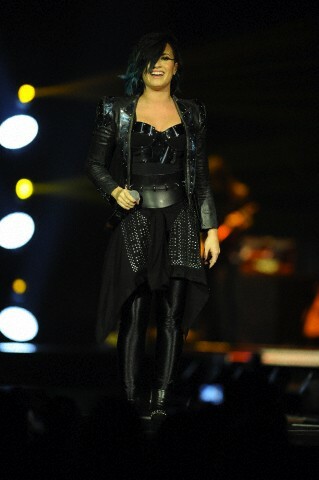 She took to the stage and rocked hard to the delight of all the Lovatics. Check out pics below from her show last night, Nov. 27th along with a few video clips. 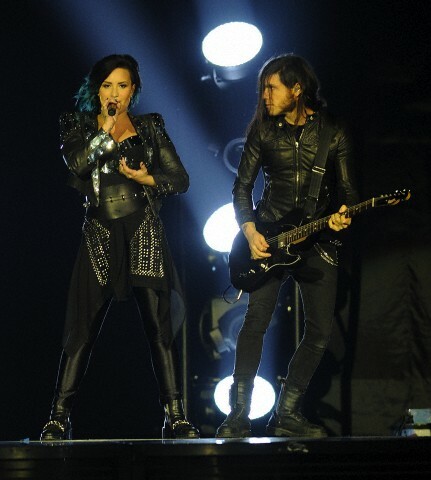 Go Behind The Scenes Of Demi Lovato’s World Tour — See The Video!! Demi Lovato is currently in Europe for her first ever World Tour and ABC News went backstage exclusively with Demi in this newly released video. 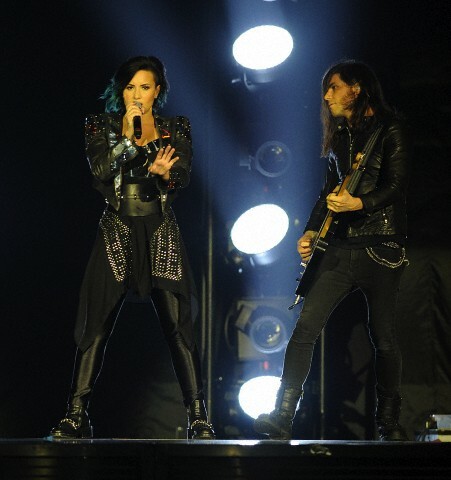 Demi Lovato Australia Tour Dates Announced — Details Here!! 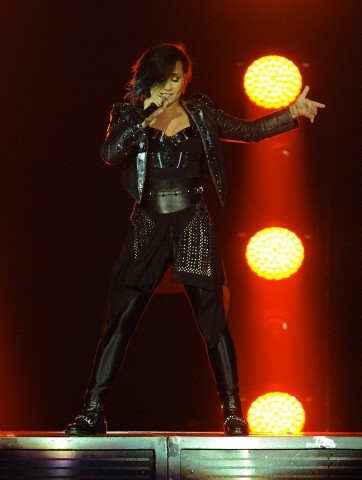 Demi Lovato will be taking her world tour to Australia for the very first time. The dates and venues for her tour of Australia in 2015 have been released today and you can check those out below. Ticket Pre-sale is set to begin from Tuesday 25th November 10am to Wednesday 26th November. Tickets are set to be a minimum of $79.00 and will be available for purchase on ticketek.com.au or by calling 132849. We hope the fans in Australia have an amazing time at the shows. 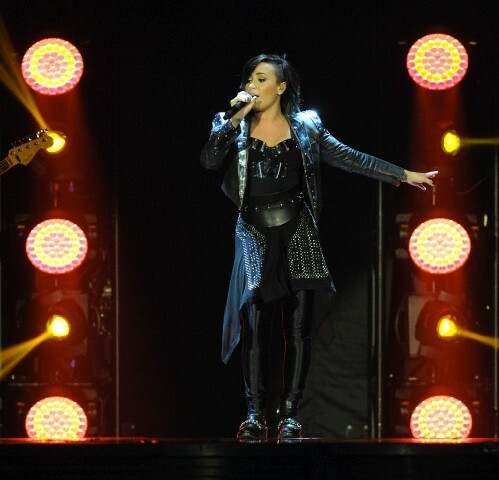 Demi Lovato Pretty In Paris — See The Pics!! Demi Lovato enjoyed a stroll in Paris on Nov. 22nd after her dynamite performance in the city on Nov 21st. Later that night she was spotted leaving her hotel. 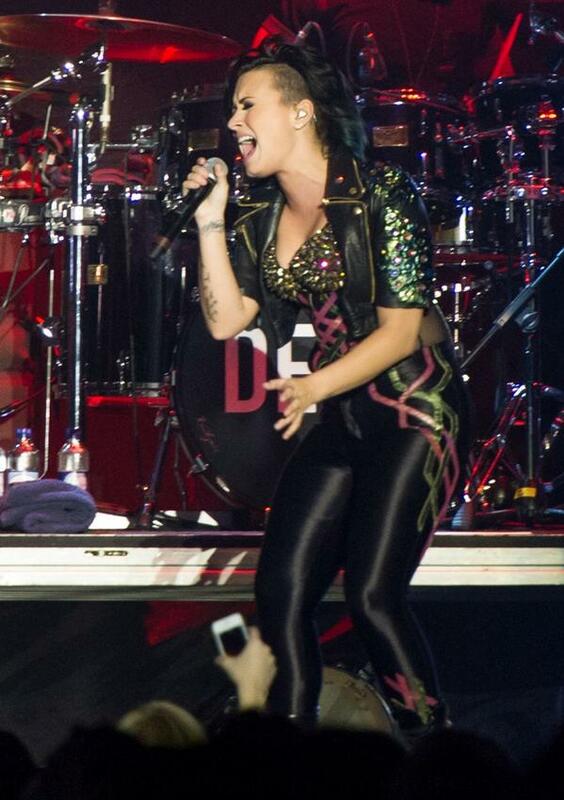 Check out Demi’s pics from yesterday below. Check out a video below of Demi doing some site seeing in Paris and flipping the bird at the Paps. Demi Lovato Lovely Leaving London Hotel — Pics Here!! 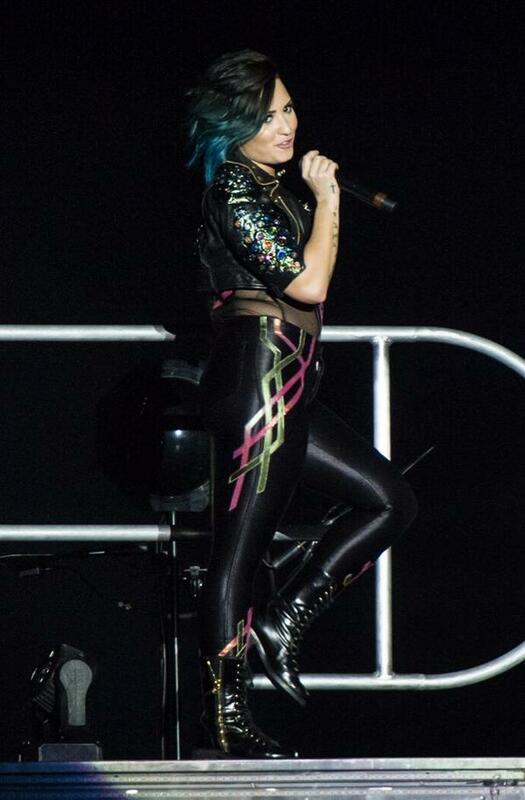 Check out more pics below of Demi in London. Selena Gomez Has A Fun Dinner Date With David Henrie — See The Pics!! Selena Gomez had a fun evening on Nov 15th as she went on a dinner date with her former Wizards co-star David Henrie at the Il Cielo restaurant in Beverly Hills. The two also had fun doing a sing-along in the car. Check out that video below along with more pics of Sel and David from last night.